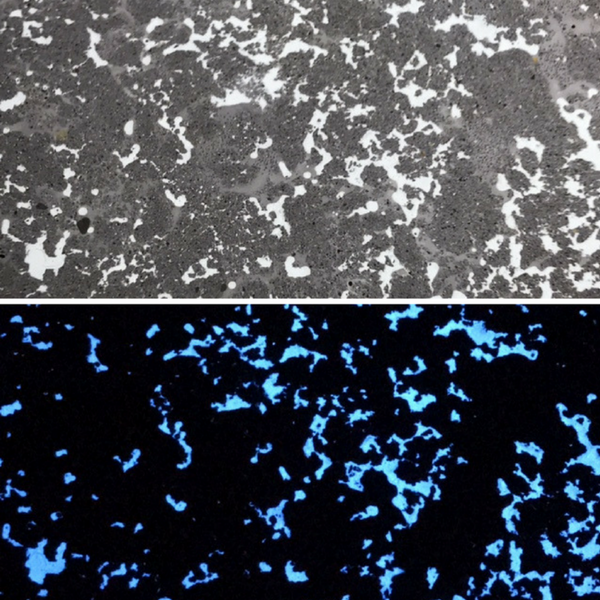 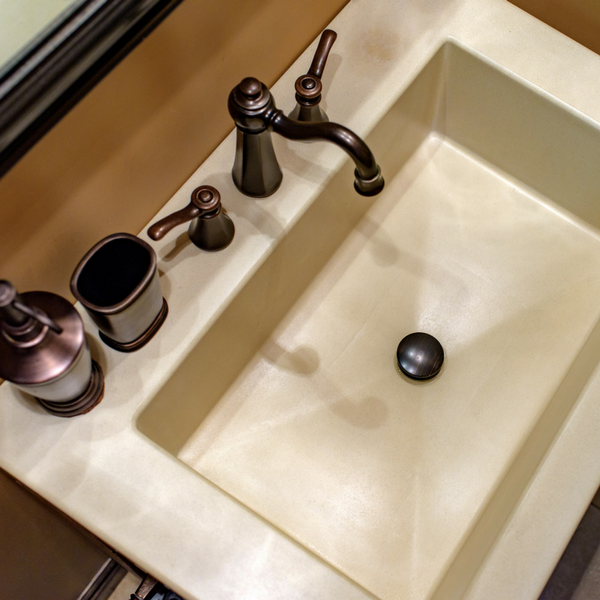 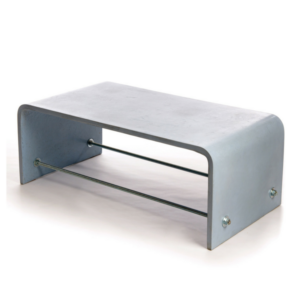 Custom concrete countertops, like many of our concrete products, are completely customizable to your preference of size, shape, colour and even texture. 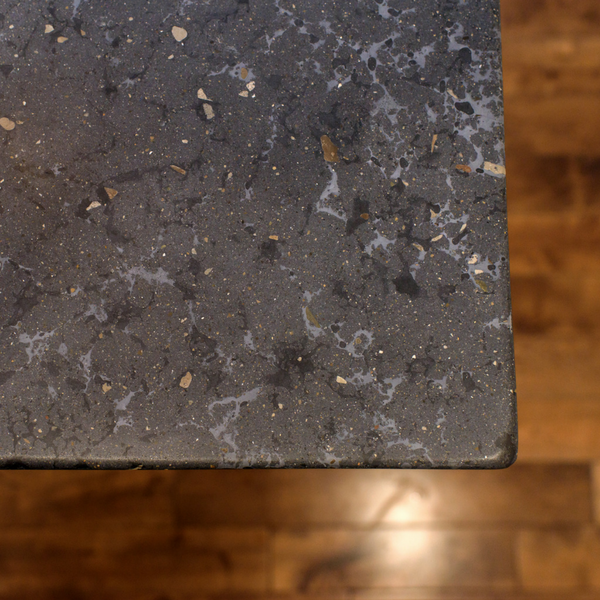 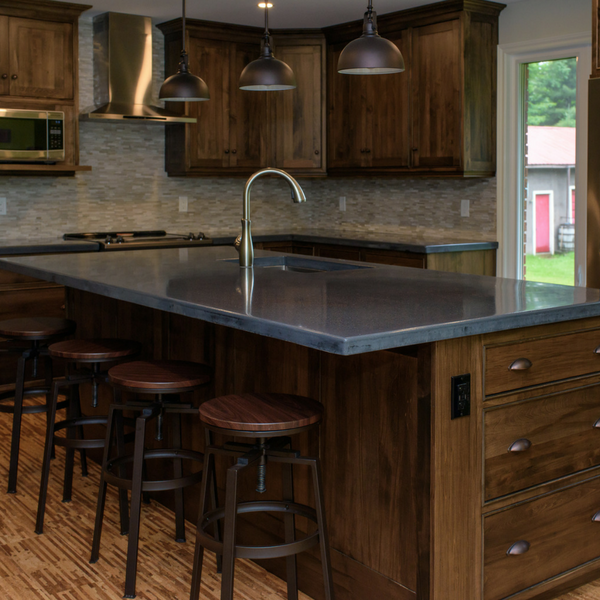 Whether your kitchen is modern or rustic, D2BD can create the perfect counter top for your home or cottage. 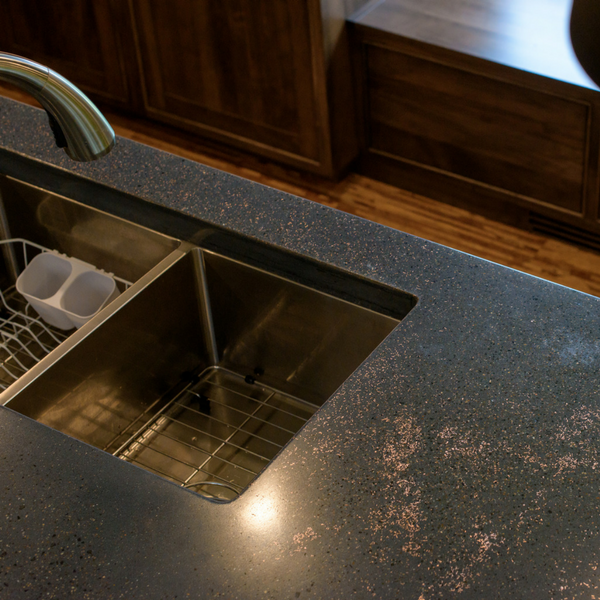 Inquire today to get your countertop designed and created!